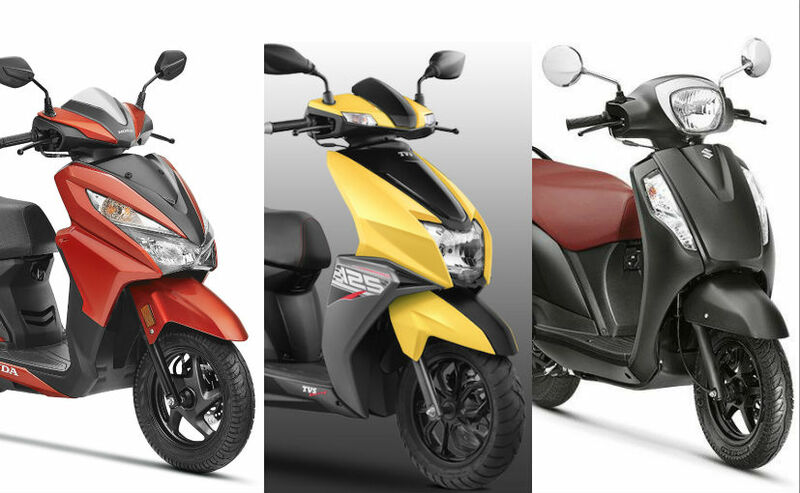 With each passing year, we see an increased demand for performance bikes in India and this year was no different. 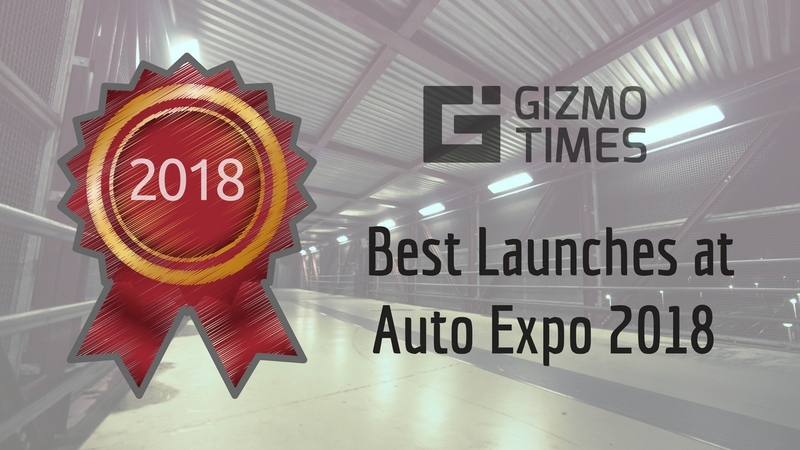 Suzuki is putting efforts to cater to this new increased demand for performance bikes by expanding its lineup with the addition of the new GSX-S750 that was launched at the Auto Expo 2018. 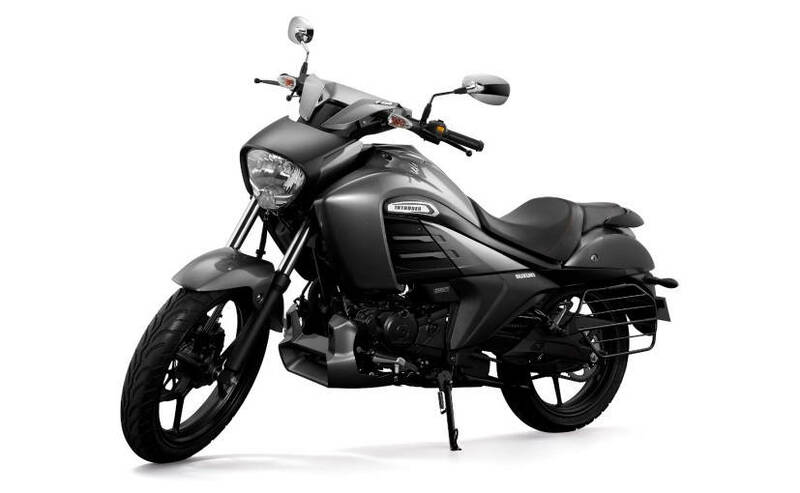 This bike form Suzuki will likely be assembled in the factory in Manesar making it the second performance bike from the company to be assembled in India. The Suzuki GSX-S750 is built as a naked bike with no fairing, mainly intended towards street riding and touring. The engine now has vent holes between the cylinder sleeves to reduce the pumping loss making the pistons efficient as less effort needs to be put in shoving air around the inside of the engine. 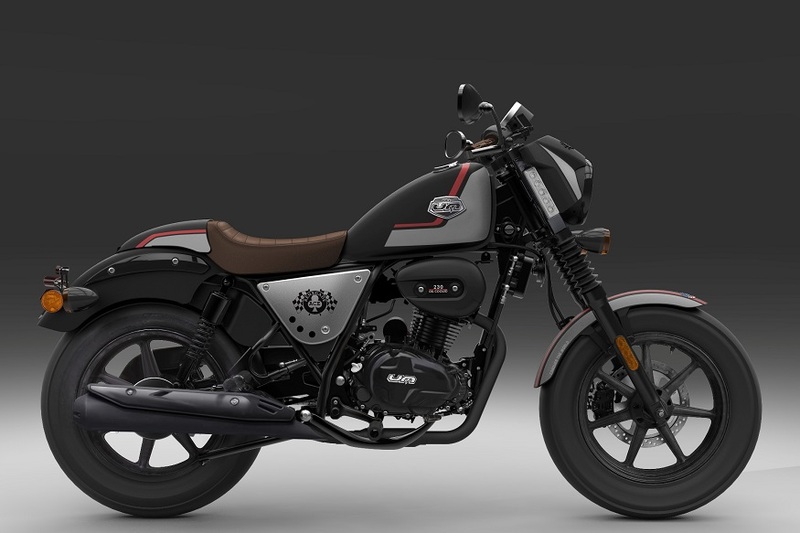 This bike also has an updated ECU and a new exhaust which enhance the performance of the bike and help it produce 8 horsepower more than the previous generation, bringing up the overall figure to an impressive 112 BHP at 10,500rpm. 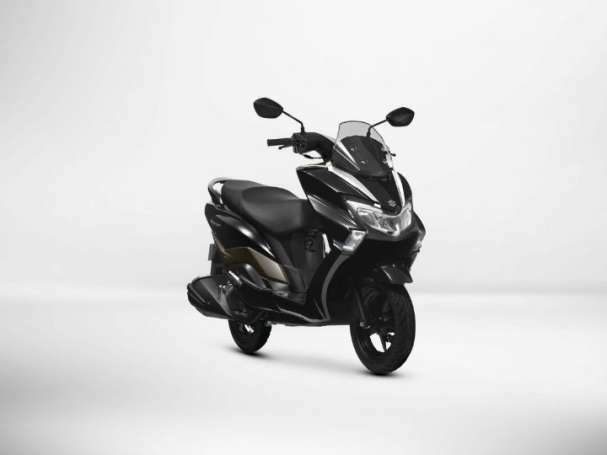 The bike also comes with the Low RPM assist feature and ABS with multi-level traction control making it one of the safer fun worthy bikes in the market. 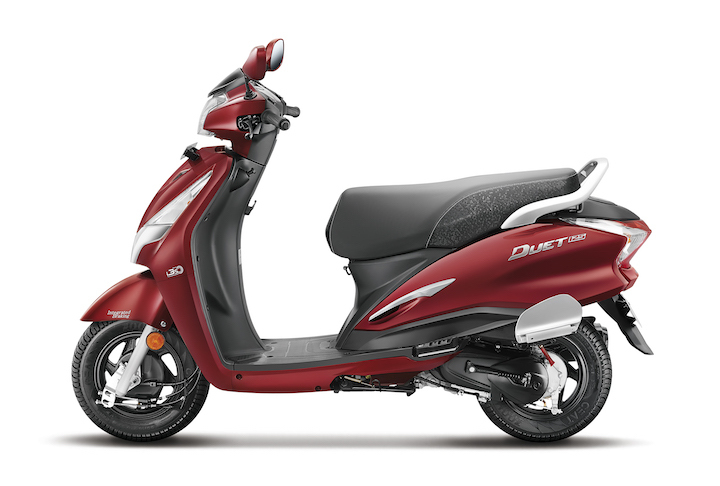 This is the first ever 750cc bike from the Japanese manufacturer to be launched in India. 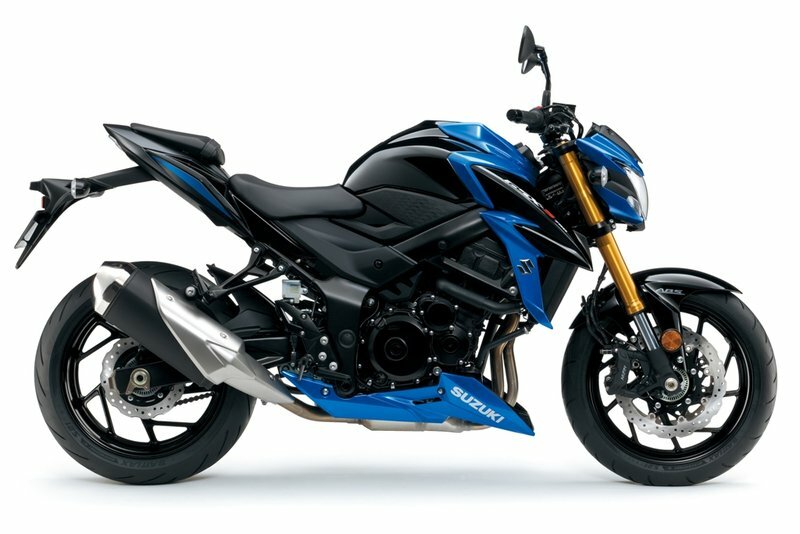 The Suzuki GSX-S750 will offer competition to the Triumph Street Triple S, Kawasaki Z900 and the Yamaha MT-09 as they pertain to the same market segment. 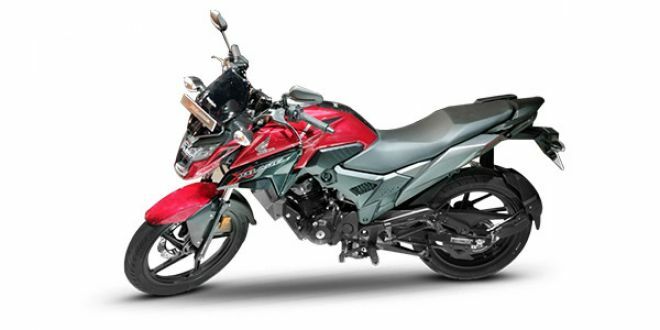 The new GSX-S750 has a very modern design and is a proper street fighter bike with an overall muscular build that is combined with an otherwise sharp body line inspired by its elder sibling, the Suzuki GSX-S1000. Although the instrument cluster on this bike is all digital, a TFT color panel would have made the deal even better.